I was standing in the dark outside Seven Sisters tube station, trying (and failing) to look inconspicuous. It was drizzling. I was distinctly uncomfortable. It wasn’t the most auspicious start to an evening, but, believe it or not, I had good reason to be loitering on a street corner in this part of London. Earlier that afternoon, a friend had asked me to accompany her to a mysterious musical event. She had been invited to meet the organiser to discuss her final knitwear collection (artistes must stick together) and, never one to turn down a spontaneous invitation, I agreed to be her plus one. 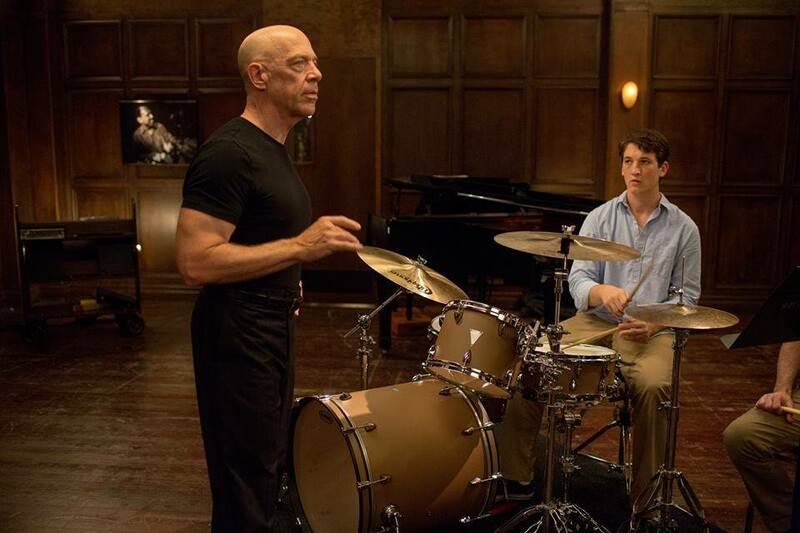 In hindsight, it might have been a mistake to go with a drummer.The premise of Whiplash is the tried-and-tested story of the relationship between student and teacher. In this case, the student is 19-year-old aspiring drummer Andrew Neyman, who has just been accepted to the prestigious (and fictitious) Shaffer Conservatory of Music in Manhattan, where he meets teacher Terence Fletcher, a man who inspires fear and idolisation in equal measure. Fletcher recognises talent in Andrew and invites him to join the school’s elite performance band – which is where the trouble begins, in the form of verbal abuse, bleeding knuckles and a hell of a lot of psychological trauma. Check out this piece I wrote for Indigo Memoirs on 6 musicians to watch for 2015, including the fabulous Marika Hackman, James Bay, Shura, Kwabs, Lapsley and Raury. Where have my balls gone? The other night I had dinner with an old friend. The kind of friend who not only remembers that time you discovered hair dye for the first time and had a barnet the colour of an Aperol Spritz, but has had the photographic evidence pinned to her wall in a photo collage for the last ten years. The kind of friend who is incredibly relaxing to be around, because conversation is stripped of the need for context and is instead reduced to a chorus of “Remember when…?”’s and frequently punctuated with cackles of laughter. As always, our chat took a turn for the nostalgic. 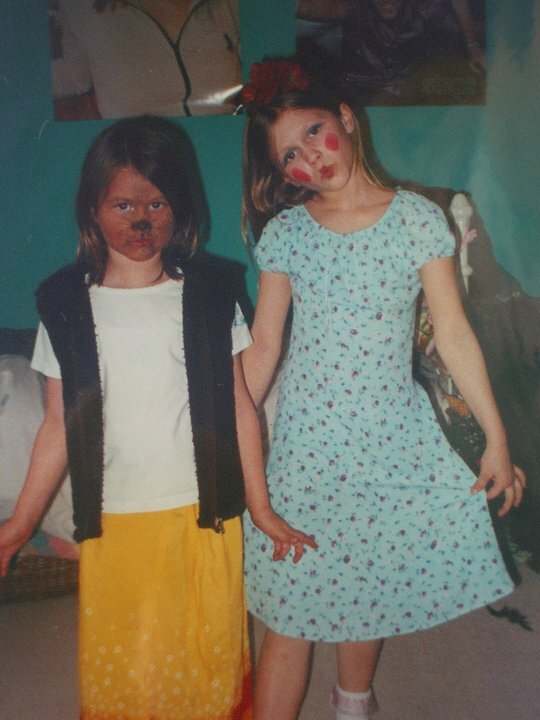 I’ve known this particular friend since we were 5 years old and she holds a very special place in my heart – and not just because of the many, many birthday parties attended, family crises handled and pre-pubescent fashion decisions (mutually) supported. This friend is particularly important. You see, she was the other member of my band.